ATLANTA – October 19, 2015 – Alpharetta-based QSpex, the innovator of personalized prescription eyewear delivered same-day, is pleased to announce the expansion of service to the heart of Atlanta. Eyecare providers in the greater Atlanta area now have the opportunity to offer patients QSpex’s premium product lineup and unique, same-day QSpex Concierge and fast-traQ™ delivery services. The company also announced the introduction of QSpex blu-bloQ™ lens technology to the Atlanta market. 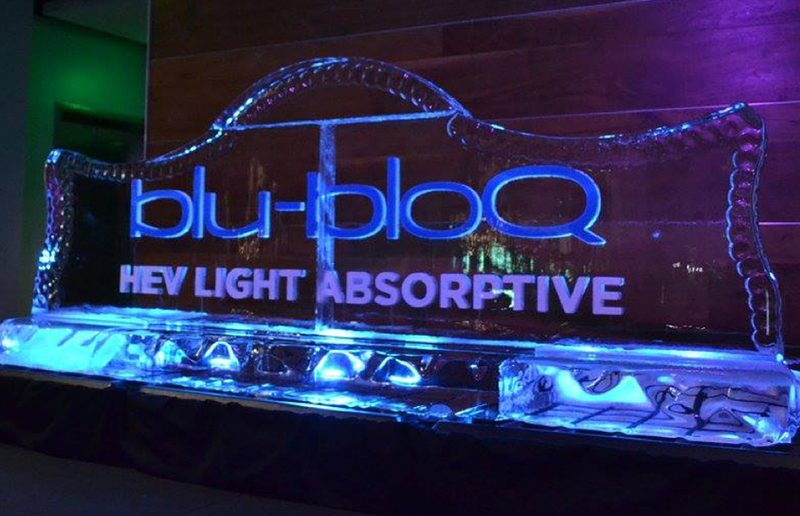 QSpex blu-bloQ™ is a proprietary monomer formulation that almost completely removes the high energy visible (HEV) portion of the light spectrum, significantly reducing exposure of the eye to this potentially damaging light source. This exposure is commonly found in computer screens, mobile devices and flat screen television screens and is believed to contribute to early onset macular degeneration and the disruption of sleep patterns. Compared to traditional manufacturing methods that involve wait times of up to two weeks to accommodate lens grinding and coating at remote labs, QSpex has developed a proprietary process that manufactures and finishes lenses locally to allow for personalized, same-day delivery to the consumer’s eyecare provider or location of choice. QSpex is also conducting a consumer advertising campaign throughout Atlanta that will include a presence on billboards, online banner ads and an extensive marketing and public relations program. Authorized QSpex retailers in the Atlanta region can be found on the company’s Atlanta microsite (www.qspexatl.com). To order QSpex eyewear, consumers can now visit eyecare providers in Atlanta with their existing optical prescription or for an updated examination. The eyecare provider then sends the consumer’s frames to the QSpex Optical Service Center, where lenses fitting the desired prescription, coating and tinting are cut and finished using QSpex proprietary equipment. The finished eyewear is then dispatched directly to the consumer’s location of choice via a QSpex Smart Car where a licensed optician performs final measurements and makes any necessary adjustments. The entire process is completed in a matter of hours, compared to wait times of up to two weeks with older processes that required lenses to be ground in out-of-state labs and coatings that take days for proper application.